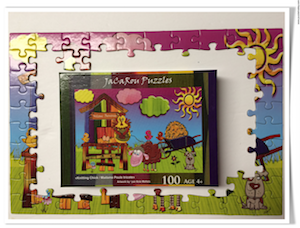 Chances are pretty good you are looking for a guide to pick out the kids jigsaw puzzles for Christmas this year. Here is a general guide (stated loosely) for children but it is not limited to these numbers because some children develop differently than others. Of course that does not mean as an adult you cannot do these. 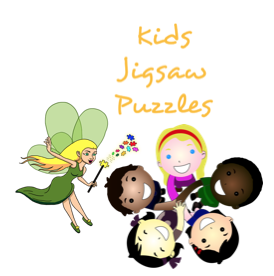 Kids Holiday jigsaw puzzles are a very common activity for families. The 500 piece seems to be most favoured during the season. 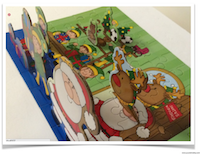 3D Kids Christmas jigsaw puzzle is a cute idea to have around during the holiday time.